A modern, airy home away from home located in Newington, a suburb of Hartford, CT, Jefferson House is comprised of a skilled and caring staff steeped in a long tradition of caring for the whole individual. 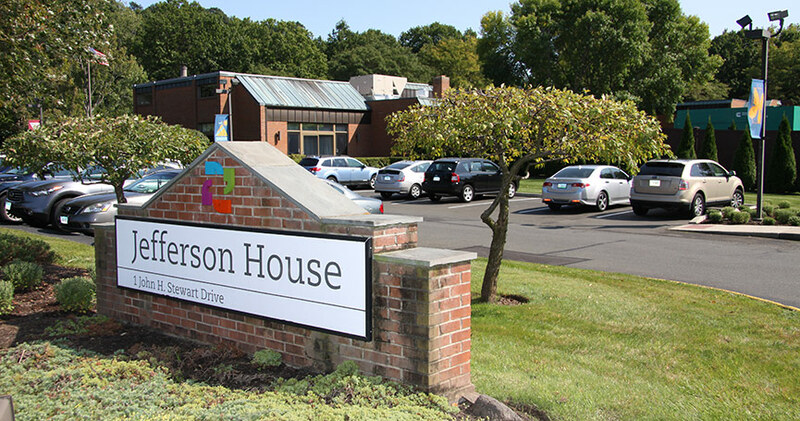 As a department of Hartford Hospital, Jefferson House continues to expand its knowledge and in turn its programs and services to better serve the ever-changing needs of our residents and patients. Jefferson House is licensed by the State of Connecticut.